At the core of our dental practice is a friendly team of professionals that are dedicated to your utmost comfort and optimal oral health. We view each patient as a unique individual, and tailor each treatment to your specific needs. As part of our commitment to providing close, personalized attention to every patient, we want to encourage patient communication. Please know that we are here to provide outstanding patient care, and that we value the trust you have placed in us. Contact us for your next appointment with our dentist in San Pedro, Dr. Garrick Denny DDS. 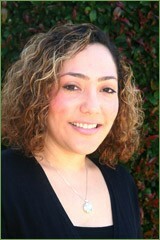 Natalie is a South Bay native, and has been in the dental field for over 18 years. She received her degree in Dental Hygiene from West Los Angeles College, Bachelor of Science in Oral Health from California State University, Los Angeles, and is currently pursuing a Master of Science in Education from Cal State East Bay. In conjunction with private practice, Natalie is a faculty member at West Los Angeles College, Department of Dental Hygiene. 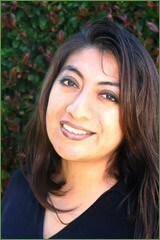 She also serves as a lecturer in Periodontics at UCLA School of Dentistry. 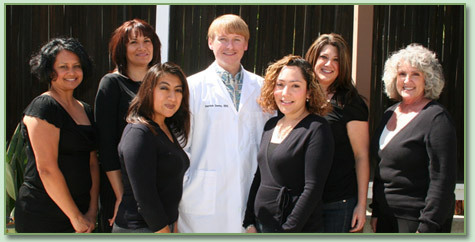 "I have been serving the dental needs of San Pedro for over twenty five years. I am here alongside Dr. Denny, to assist you with quality care, service, and the best treatment that fits your dental needs. Away from the dental office, I enjoy my family, my good friends, great food, and good company". -Susie, R.D.A. "I have been working as a dental assistant for nine years. 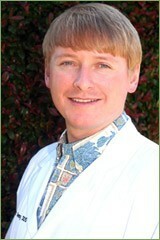 I love my profession and enjoy helping to make beautiful smiles with Dr. Denny. In my spare time, I enjoy reading, exercising, drawing, and my family." -Elba, R.D.A. 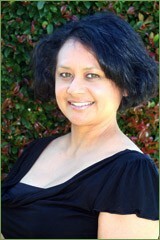 Vicki has over twenty years experience in the dental field. 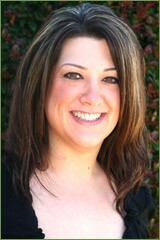 She works with our patients and their insurance companies to assist in maximizing their dental benefits. Vicki is available to answer your questions pertaining to insurance benefits, financial arrangements, and coordination of your dental visits. 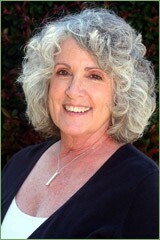 When she is not in the office, Vicki enjoys volunteer work for the communities of San Pedro and Rancho Palos Verdes.